Soothe and revive dry skin with Colorescience Hydrating Mist. 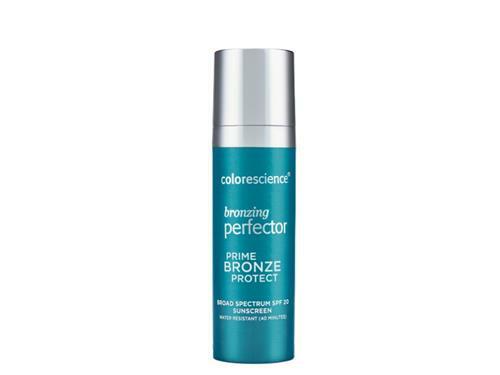 Colorescience Hydrating Mist is a moisture-rich setting spray that works to revive dry, dehydrated and flaky skin. This soothing formula is perfect for calming skin irritation after receiving professional procedures. It’s also a must-have for travel. The mist features D2O Heavy Water, a larger water molecule that helps provide enhanced hydration. Ylang ylang and chamomile work to calm redness. 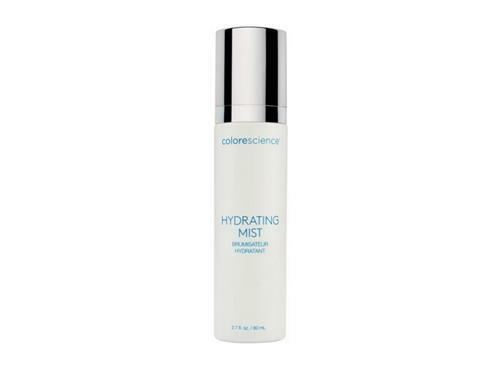 Hydrating Setting Mist is great for keeping makeup in place all day or freshening makeup throughout the day. It’s also wonderful for a quick boost of moisture any time. Keep makeup gorgeous with Colorescience Hydrating Mist. Tell us your thoughts about Colorescience Hydrating Mist and receive 50 rewards points! I like the way this hydrating mist sets my makeup and gives my face a nice finish. I reapply throughout the day to refresh my makeup. It's the icing on the cake! It works fine, but it doesn't mist like other brands I have tried. I've used Colorscience foundations powder for years. I bought the setting spray thinking it would be a great addition to my morning routine. This product works the opposite of what it says. Save your money, and find a different setting mist that works. At first I thought this was a product I really didn't "need" but I was wrong! You mist your face after applying your makeup in the morning which ''sets'' it. Then, as many more times as you feel you need to refresh! It feels and looks amazing!! Pleasant, mild scent. Gives a nice finish to the mineral products and seems to hold them in place.